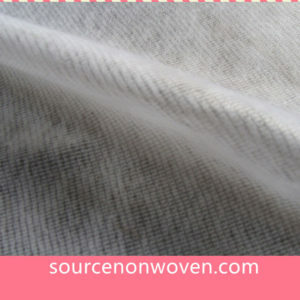 Stitchbond Nonwoven Fabric is made by polyester, mostly used for shoe. Weight:70-300gsm. Need Stitchbond Nonwoven Fabric please contact us for more information.